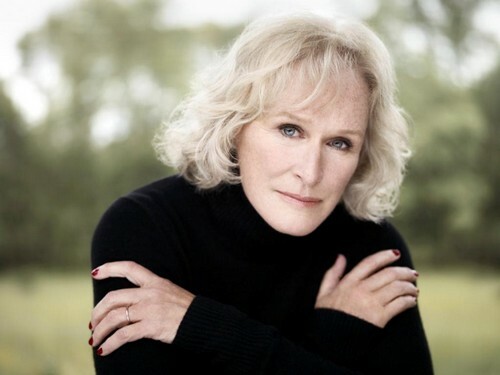 Six-time Academy Award nominee actress Glenn Close is to be honored with the AGA Leadership Award for her philanthropic endeavors at the second annual American Giving Awards (AGAs) presented by Chase. The American Giving Awards (AGAs) will be hosted by Joel McHale (NBC’s “Community,” “The Soup”), the AGAs will air on Saturday, December 8 (8-10 p.m. ET) on NBC from the Pasadena Civic Auditorium in Pasadena, CA. Kristen Stewart Thinks Robert Pattinson Needs to Just Get Over Her Cheating Already!